I also battling depression for 10 years but still God is with me and I always think positive and believe in myself although I always sad and no one friend to rely on. South Korea has a most suicide rate nowadays. I feel emptiness but I don’t like suicidal. 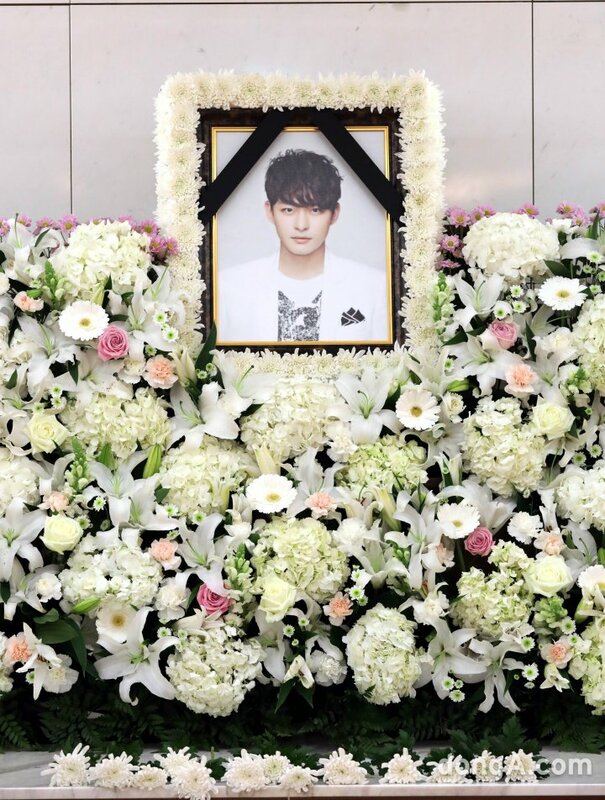 The leader of Shinee also took his life and but the news is incomplete whether he took his own life or natural death. I’m really sad knowing your loved one will gone one day. In my shoes, i can’t take it because it’s hard to breath and accept. But I hope people will never suicide. You will be miss and go with God. In life there will always be up and down, challenges, stress & etc. that is too huge to handle alone. Pray, talk to family members, close friend or some organizations that listen and help people with depression. Don’t shun away from people, and be sad and depressed all alone. There are always people out there who are willing to listen and help. The person who is in depression usually is too much deep inside that he/ she cannot remove himself/ herself from the situation. Sometimes depression is self-inflicted. Meaning you give yourself too much pressure, you set too high, impossible standards for yourself to achieve. We are human, cut yourself some slack… be kind to yourself. Suicide should not be a solution considered in depression. It does not solve the problem and your loved ones will be left in grieve. Pray, talk to people, meditate to find your peace of mind. Once your mind is calm, you will be able to identify the root to your problem. And you will be able to find solution and alternatives in life. Suicide is not a solution. I agree with them all. Suicide is absolutely not a solution.